We are a thriving company with over 10 years of experience. 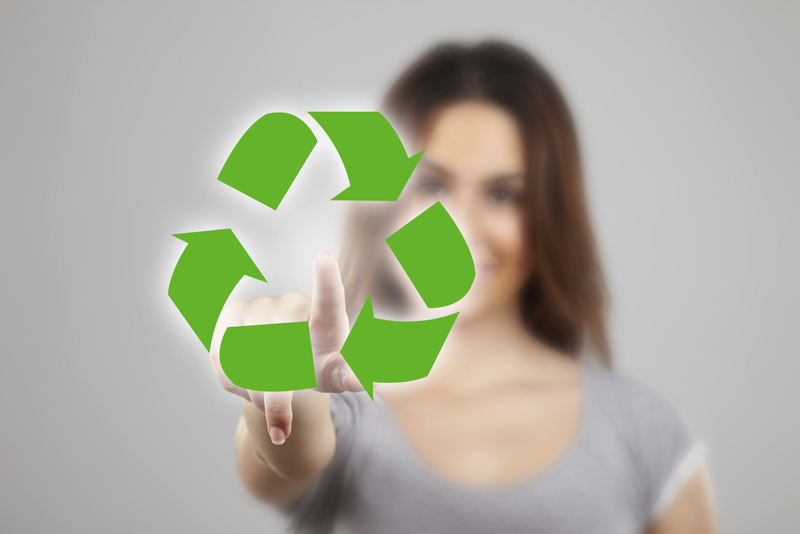 We specialize in the disposal of waste, recycling of computers and electronic scrap yard. Extensive experience and facilities allows us to comprehensively handle each client therefore Geomar Recycling's offer is the best. The rapid development of civilization causes a rapid increase in the amount of electronic waste. We throw away more and more computers, televisions, appliances. It is very important for such waste to be collected by us, and not just left in a forest. These wastes are created in laboratories, schools, industrial plants. It is hazardous waste. Due to its nature we take special care of their disposal in order to protect the environment and people from their harmful effects. The development of the pharmaceutical industry generates huge amounts of drugs. Almost everyone uses drugs, some of which get expired. At that point the drugs should make safe way to us, and then must be disposed of without endangering the environment and people.